Welcome to the Kingdom of America, where a crisis in succession imperils the 220-year reign of the Washington royal family. Into the breech steps a lovely descendant of King George Washington I. 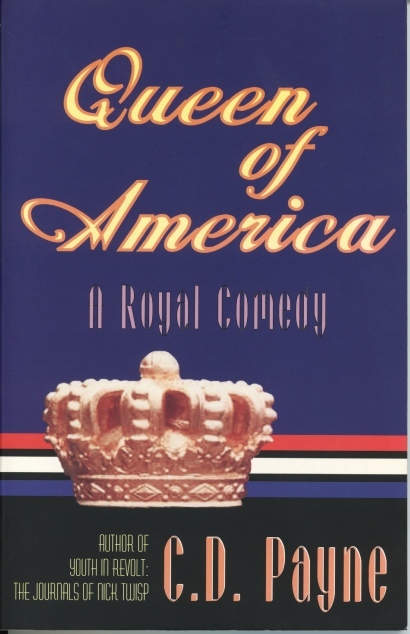 She may become America’s first Queen-if she can overcome the forces conspiring against her and prevent a war with her realm’s fiercest adversary: the Kingdom of Canada. Discover contemporary royal America, where athletes play polo on pogo sticks, tourists queue up to tour opulent palaces, shoppers spend millions on royal collectibles, and even Elvis earned a knighthood. In this fanciful and uproarious rewriting of history, the Czar of Russia is America’s closest ally and behind every tree lurks a Canadian spy. 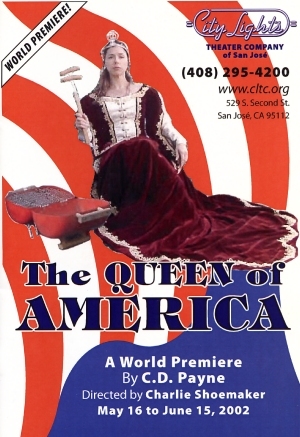 The play was first produced by the City Lights Theater Company in San Jose, CA in 2002.